The T-Rex Bank is one of the cutest prehistoric animals in our collection of banks and beyond. 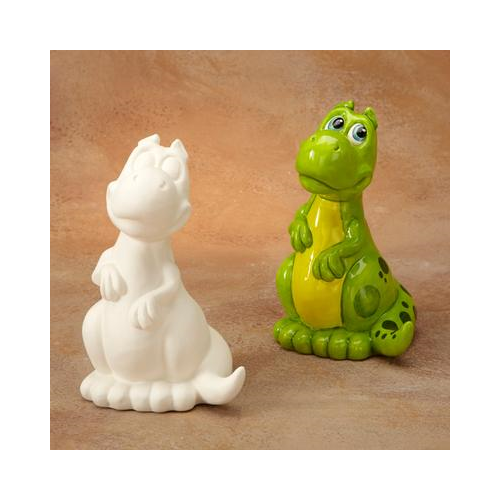 With his innocent face, and cutesy stance, he makes one adorable dinosaur who happens to hold a lot of coins! 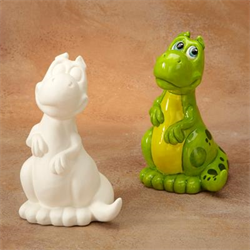 Order the Brontosaurus and Stegosaurus Banks for a complete collection!